How can my business thrive in such a competitive jungle? In other words, how can any small shop or business differentiate itself from competitors and make better margins through higher price mark-ups or extra sales? 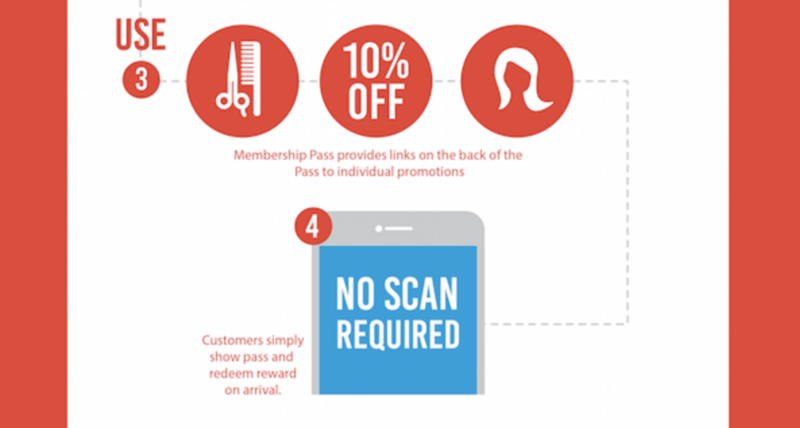 In this post we will showcase the experience of a hair salon based in Vancouver (Canada) that issued 2352 digital passes to its customer base and pushed 1370 updates that converted into customers’ actions (more details and numbers to follow) through Mobile Wallet technology. Brand recognition: Stay on top of customers’ mind and create excitement by engaging through the latest and most innovative mobile technologies. To excite: Be different from other salons, create buzz and momentum around the initiative and ‘spread the word’ across Vancouver. 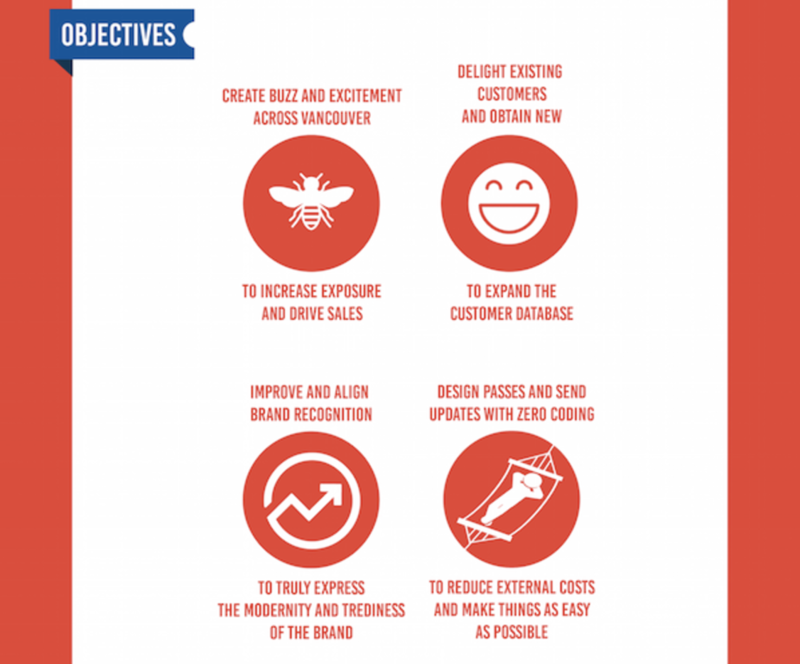 More customers: Retain existing customers and expand the customer base by acquiring new ones. Marketing channel: Activate a new digital communication channel to interact with customers by pushing relevant updates about the latest promotions and offers. Which all eventually converted in more value created for the customers, and ultimately more revenue for the salon. 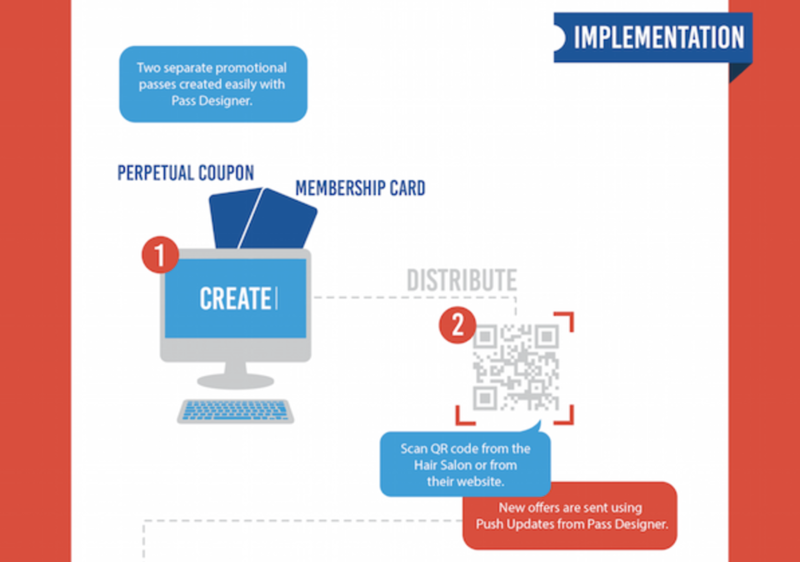 The campaign was built through PassKit platform and consisted of two digital types of content: one forever coupon (or perpetual coupon) and a membership card. Both types of pass had different links and related promotions for customers to redeem. Please see what are forever coupons and how they work if you haven’t heard about this concept before. After the passes were created, the salon just had to distribute them to their customers (both existing customers and new ones). NOTE: if you want to find out more on how to distribute Mobile Wallet content please click here. The following step for the customers was to redeem the actual offers and use the coupon/membership card. The redemption was a quite easy process as it was visual and did not require any particular tool or scanning device to be performed. Stylists (especially the younger ones) gained exposure and traction on the channel and started selling more ancillary products and samples (hair gels, cremes, shampoo etc). The salon owner expressed his positive feedback on how easy it was to design and implement the campaign without the need for any coding or programming experience. 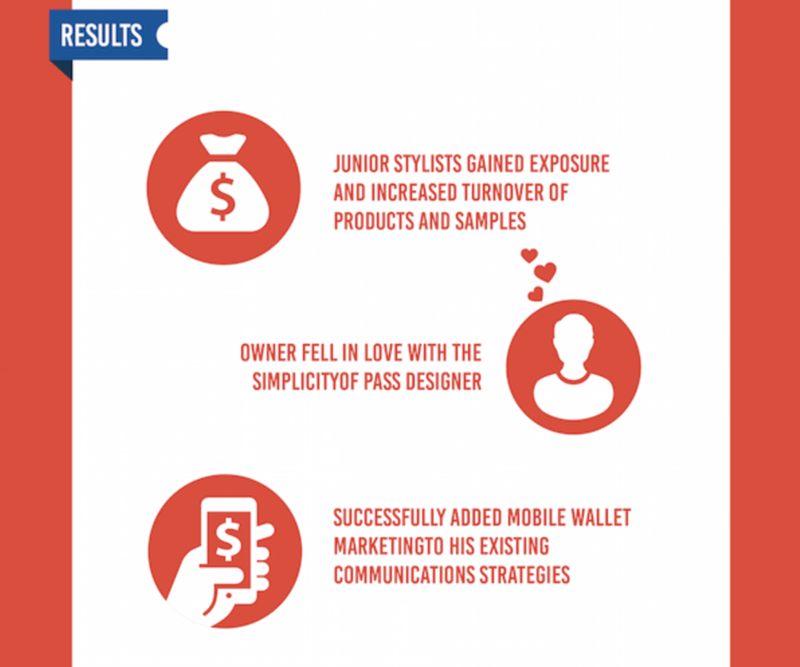 The business acquired Mobile Wallet as a new and powerful communication channel that was added to the hair salon marketing mix. The difference in this case was that updates and push notifications could directly appear on the customers’ lock-screens in their phones. 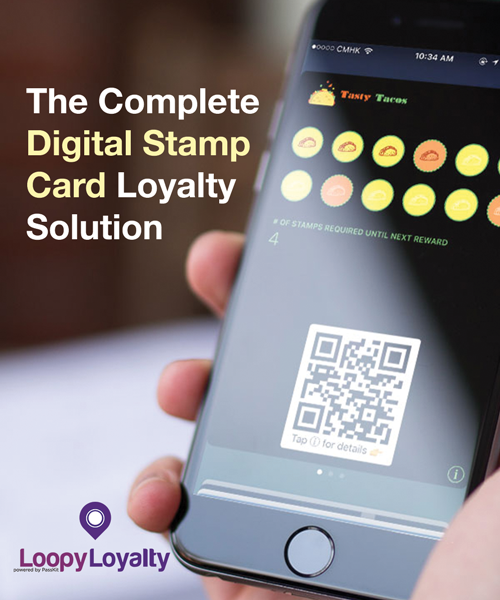 863 passes in circulation at the peak of the campaign, that could be used to target different demographics and segmentations of the customer base. 1370 push updates which converted in an overall surge* of business for the salon. *We can not disclose this data for anonymity reasons. Did you like this case study? 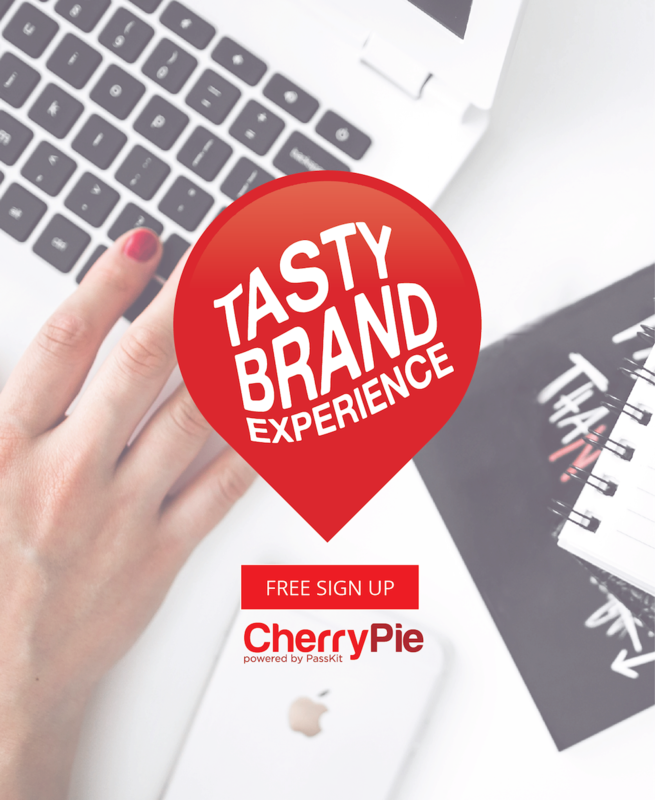 Do you want to make a difference and astound your clients? 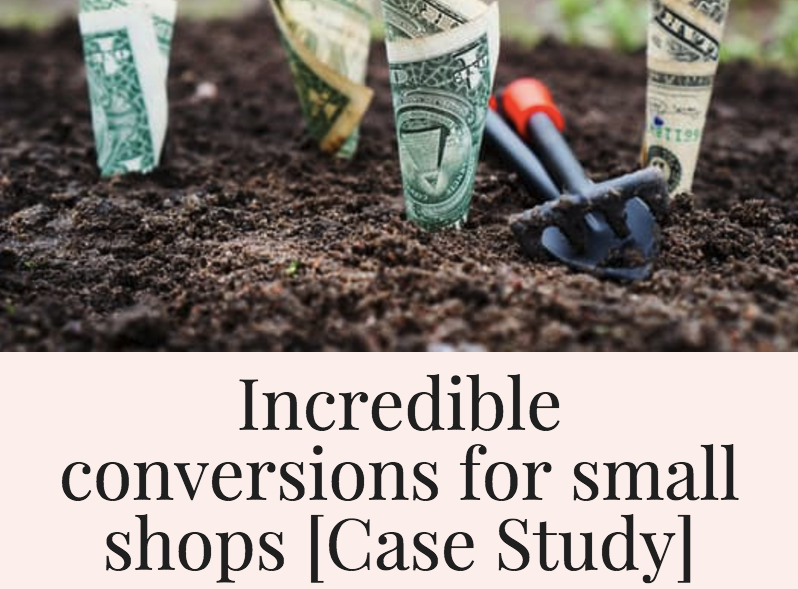 Do you want to stop worrying about how to increase your revenue and focus on providing the product or service you are expert and passionate about? If you replied yes to at least one of these questions, you want to get in touch with us. We can make it happen for you.